China now performs more organ transplants than any other country in the world, despite having few donations. Where do these organs come from? A decade of research by international investigators has found that the Chinese regime is systematically killing prisoners of conscience on demand to feed its vast organ transplant industry. 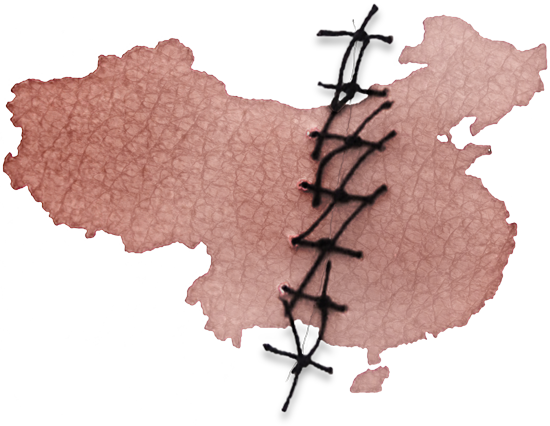 With patients throughout the world traveling to China for organ transplants, the practice has become a global crime. China’s official figure of 10,000 transplants each year is understated by an order of magnitude. The 169 approved transplant centers in China could have performed over 1 million transplants since 2000. The average of about 6,000 liver transplants performed annually in the United States since 2000 can be matched by just a few hospitals in China. More than 1,000 hospitals in China applied for permits in 2007 to continue performing transplants. The main sources of these organs are primarily practitioners of Falun Gong and also include Uyghurs, Tibetans, and House Christians. A test of our time. International researchers examined hundreds of transplant hospitals in China and their revenue, bed counts, bed utilization rates, surgical expertise, training programs, state funding, and more. Their sources include media reports, official statements, medical journals, hospital websites, and web archive, supplemented by whistleblower testimony. Through this network of information, the researchers pieced together the system of state, military, and civilian institutions that have been mobilized to carry out a systematic medical genocide. While transplant waiting lists in other countries are years long, hospitals in China quoted waiting times in weeks or even days. These hospitals advertised to foreign patients, for whom transplants could be scheduled in advance. The latest research estimates that China performs far more organ transplants each year than its official figure of 10,000 indicates, and more than any other country in the world, despite having few voluntary donors. Official organ sources—executed prisoners and donations—can account for only a small fraction of all transplants performed in China. The vast majority are taken from unwilling prisoners of conscience. The European Parliament and the U.S. House of Representatives have passed resolutions condemning organ harvesting from prisoners of conscience in China.